When I met with the team here I felt welcome from the get-go, it felt like everyone got on really well! I was presented with an opportunity I couldn’t turn down; with the possibility to run my own team and grow my career further alongside a growing business. Favourite Avanti moment? Hitting my first holiday target to Barcelona, within 3 months of being in the business. 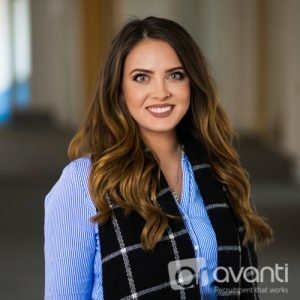 Avanti is a business that values its employees, having not been with the business that long I feel like they have welcomed me and provided me with a great opportunity. There is a clear career structure that will allow anyone who wants it to be very successful and work in an extremely fun environment.